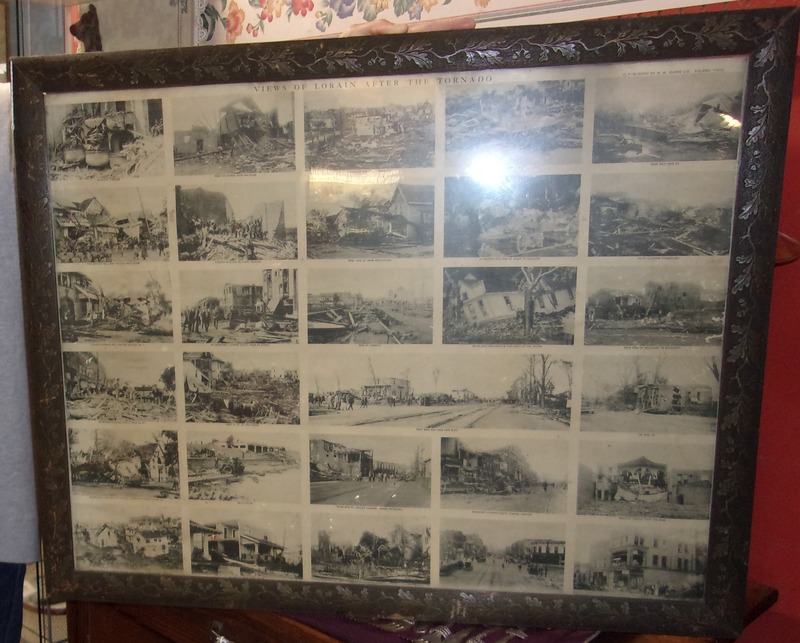 This is a very large print of all of the Lorain Tornado Post cards – the aftermath of the 1924 Tornado. They may have been published by H. H. Hamm of Toledo, Ohio. It is all one print; of the photos; not post cards themselves that were also individually produced.